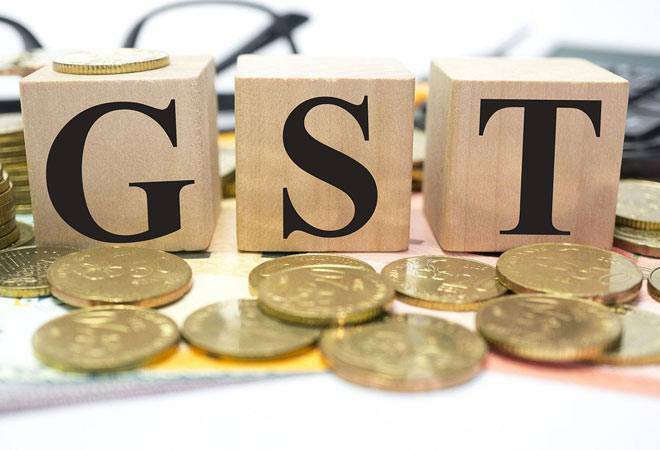 Sale of pre-GST packaged goods has now been allowed with stickers of revised rates till July 31, the government today said. After implementing GST from July 1, 2017, the government had allowed use of stickers with revised rates, alongside the printed MRP for pre-packaged items to reflect changes in selling price for three months till September 30. The deadline has been extended several time and the latest was April 30. In a latest order, the consumer affairs ministry said the deadline has been extended till July 31 on request made by manufacturers, packers and importers. The details such as 'country of origin' should be mandatorily declared along with other declarations, including 'best before use' or 'use by date or expiry date' required under the rules, the ministry added.